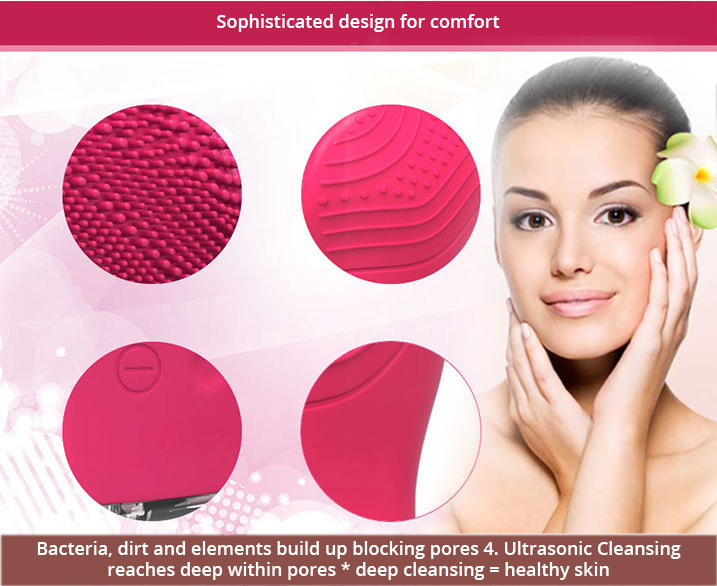 Revolutionary Facial Care: Medical Grade silicone massage brush is safe on all skin types. 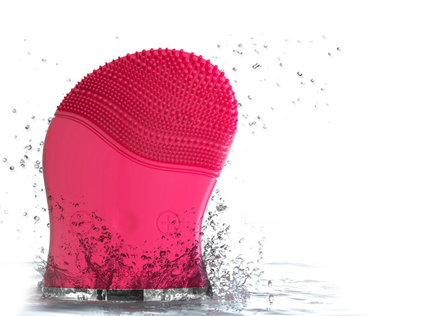 Waterproof, Deep and gentle and Hypoallergenic | Be good to your Skin! IPX7 Waterproof Model boasts a waterproof design for use in the bath and shower, now make cleaning more convenient and fun. Enhances the absorption of applied skin nutrients. Smooths the appearance of fine lines & wrinkles. Waterproof for direct use in shower or bath. Anti-bacterial & Hypoallergenic. Easy to use,portable & travel friendly design. Vibration Stimulates collagen & Enhances blood flow. 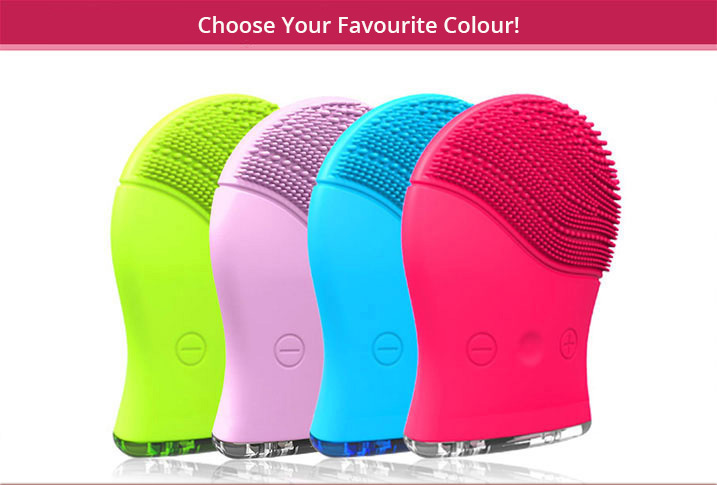 Provides Instant facial massage relaxation. 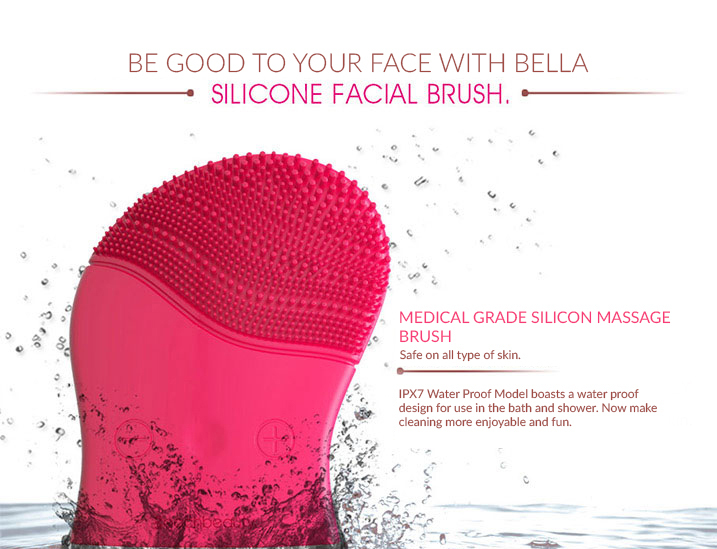 Multi Function partition medical grade silicone cleansing and massaging brush. 10,000 pulses per minute with adjustable vibration frequency. Waterproof for direct use in shower. 200 uses per each full USB charge. Easy to use, portable and travel friendly design. 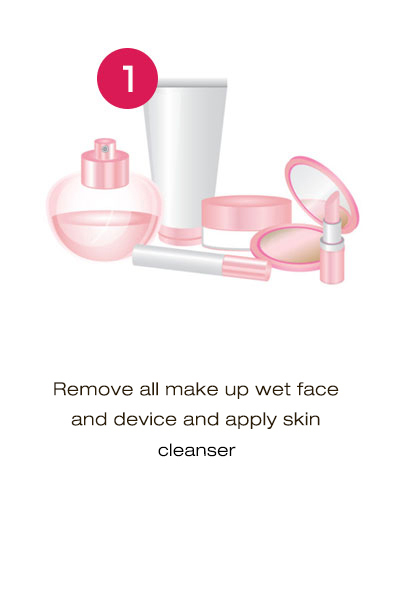 Deep and gentle cleansing leaves fresher, more radiant skin that looks and feels firmer. Removes dead skin cells and make up residues and unplugs pores. Enhances the absorption of your preferred skin care. 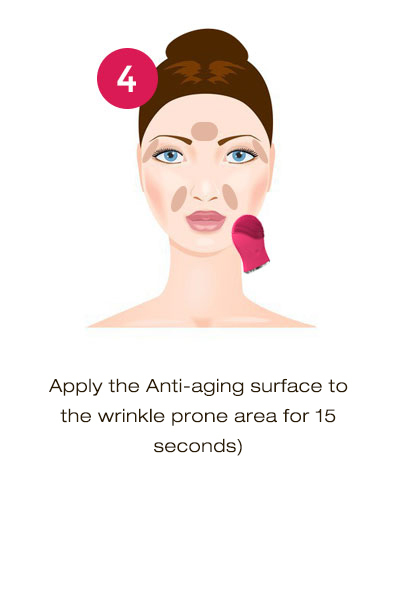 Smooths the appearance of fine line and wrinkles. Vibration stimulates collagen and enhances blood flow. provides instant facial mussels relaxation. Need to know more? Check our F.A.Q. page!